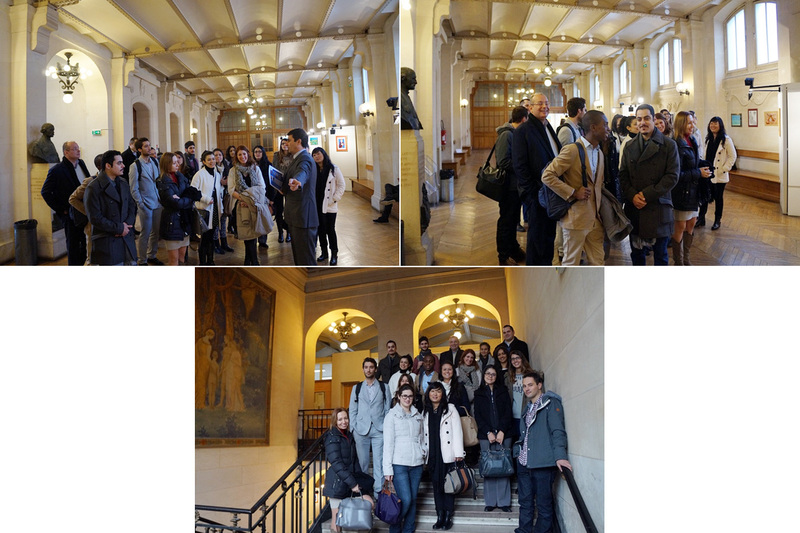 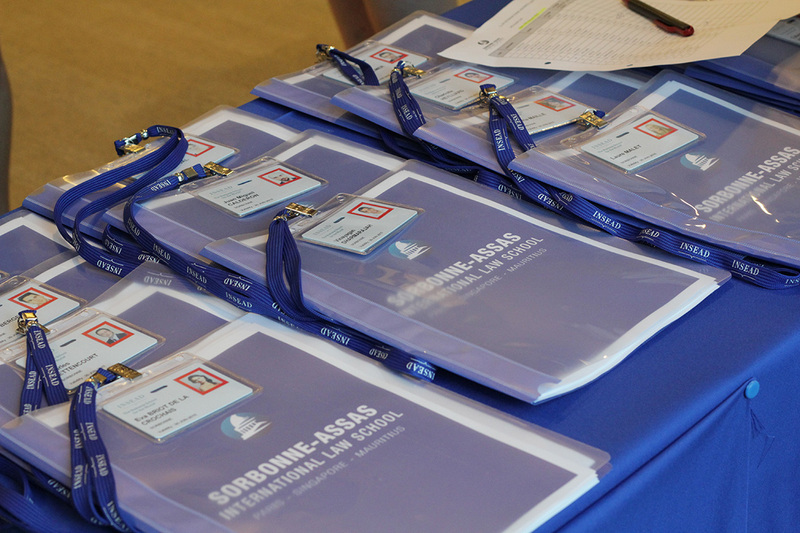 Sorbonne-Assas International Law School-Asia signed an partnership agreement with the Paris Bar, France (L’Ordre des Avocats de Paris). 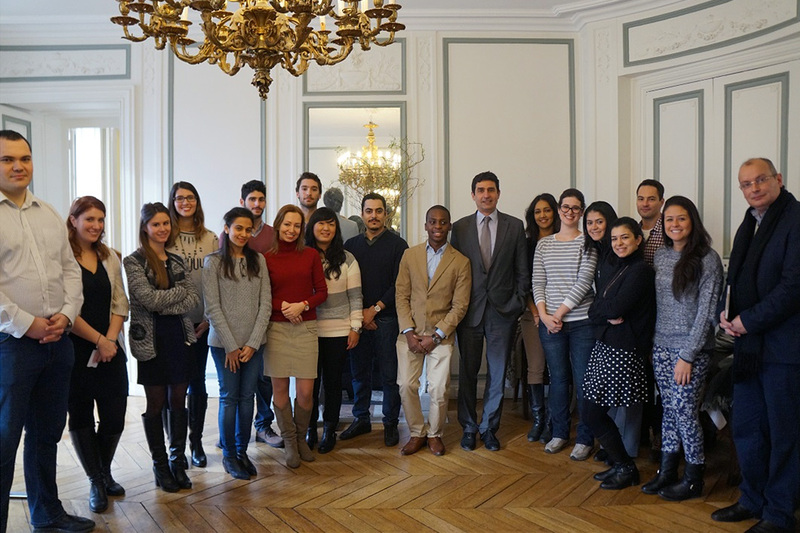 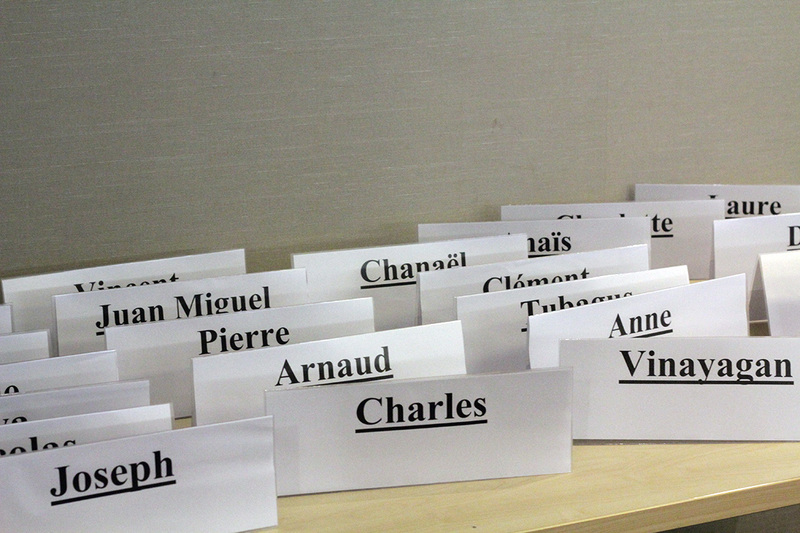 The agreement was signed during the meeting in the “Maison du Barreau” held in Paris on 11th February 2015 in the presence Mr. Jean-Louis Scaringella, Director, EFB Paris Bar School, Mr. Laurent Martinet, Vice-President of the Paris Bar Association, and Professor Guillaume LEYTE, President of Pantheon-Assas University, Professor Stephane Braconnier, Dean of Sorbonne – Assas International Law School-Asia. 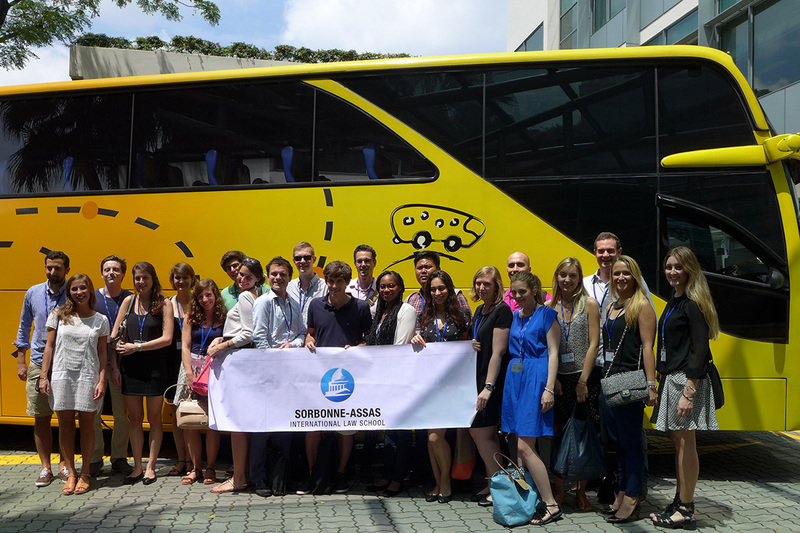 The objective of the partnership is, in particular, to organise international executive programme for European Lawyers in Asia (Singapore). 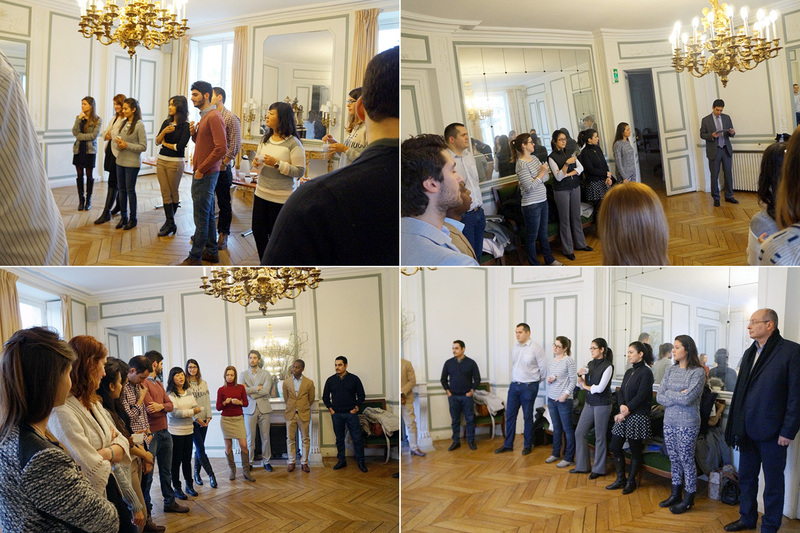 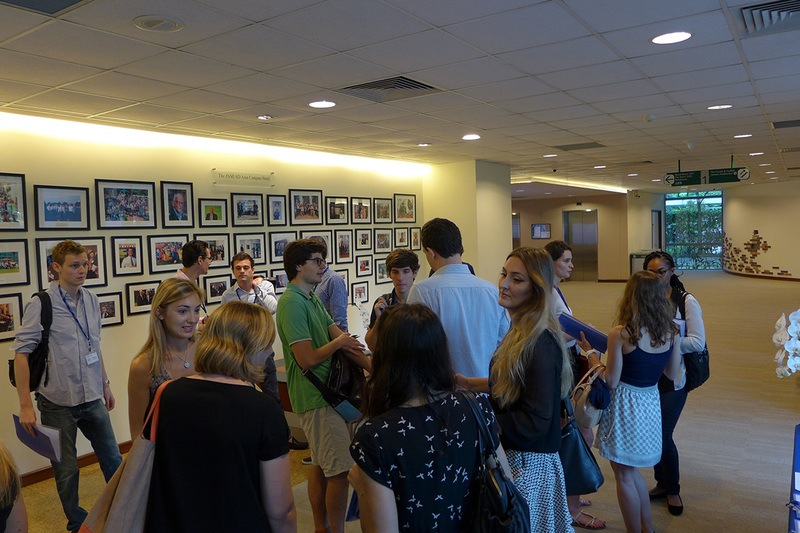 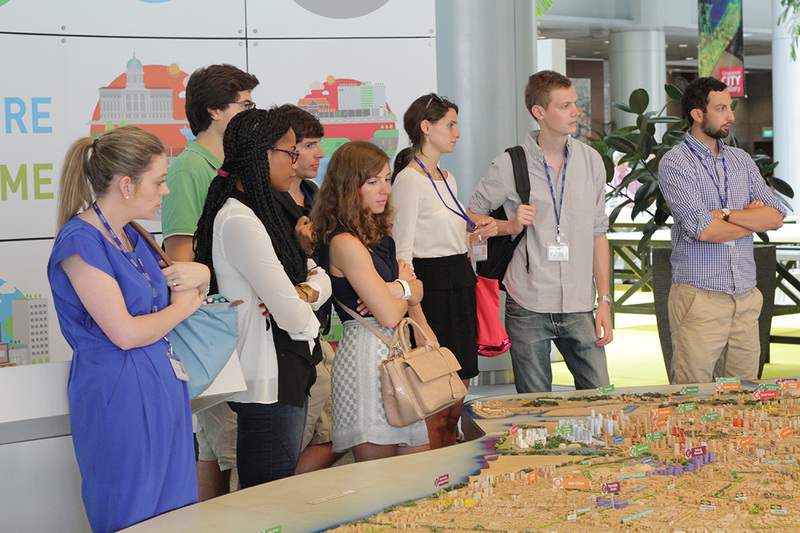 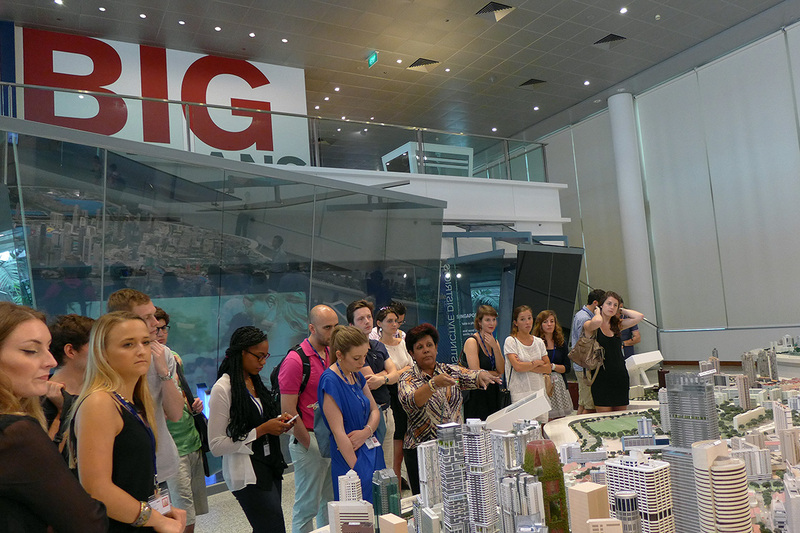 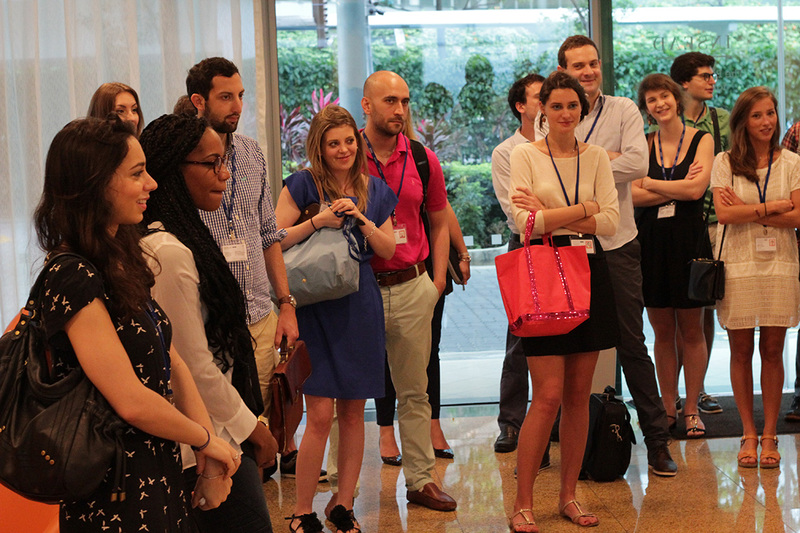 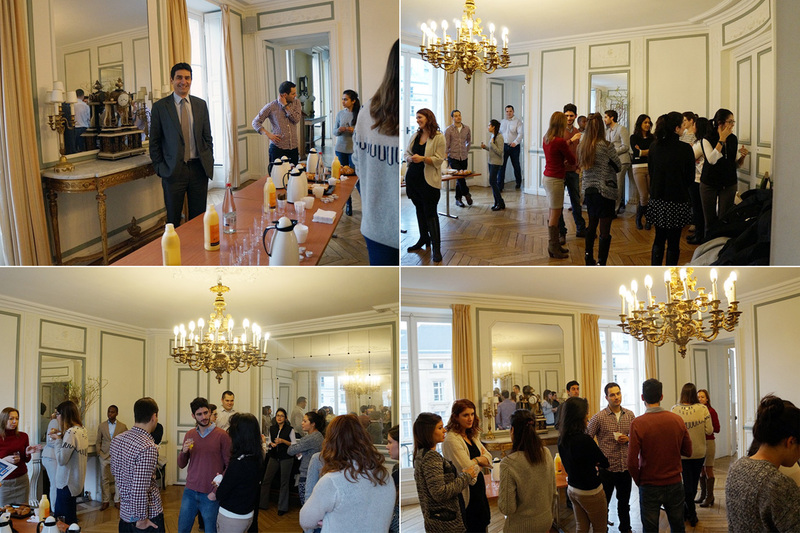 Have a look to our Facebook page where your will find more pictures from this special event: “Singapore Campus – Welcome Week for the 2015 class!”.